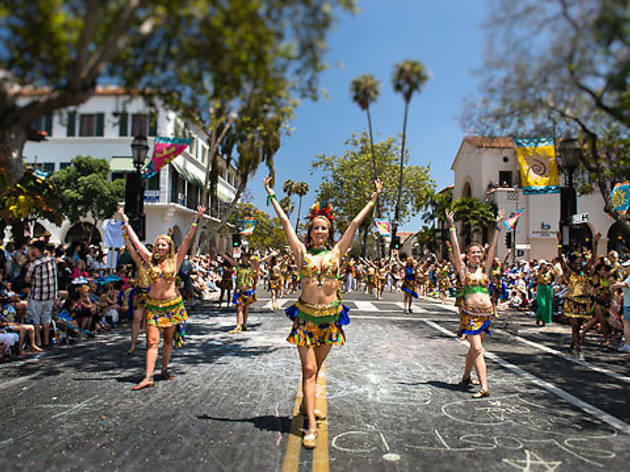 If you happen to be in Santa Barbara over the Summer Solstice (June 21st, for those of you who need to brush up on your pagan holidays), this weekend celebration is not to be missed. Practially the whole town comes together, partaking in a gigantic solstice parade, two stages of live music (one for the kids), food and drink specials from local restaurants and a beer and wine garden. There's also a drum circle on Saturday, if you're into that kind of thing. 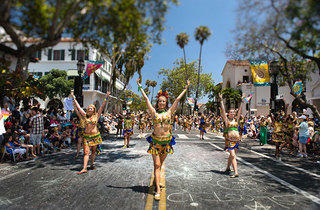 City-wide celebrations can often be a little overwhelming, but the spirit here is contageous and the floats, costumes and general revelry are a sight to be seen. And if parades and feathered dancers really aren't your thing, you can always escape to the beach or the hills for the weekend.